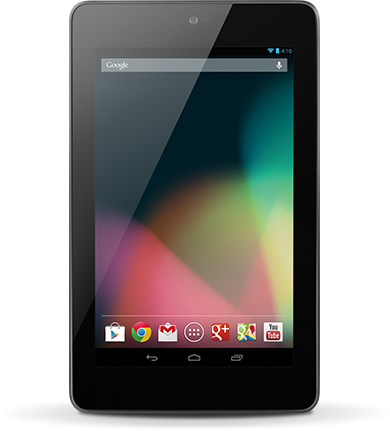 Still haven’t picked up a Nexus 7? Maybe eBay’s deal today will get you to pull the trigger. On sale for $229, with free shipping, you can pick up the 32GB version and save yourself over $20 (potentially much more because of shipping). The listing says that quantities are “limited,” so you may want to jump on this sooner rather than later.